July 29th, 2015 marks National Lipstick Day! 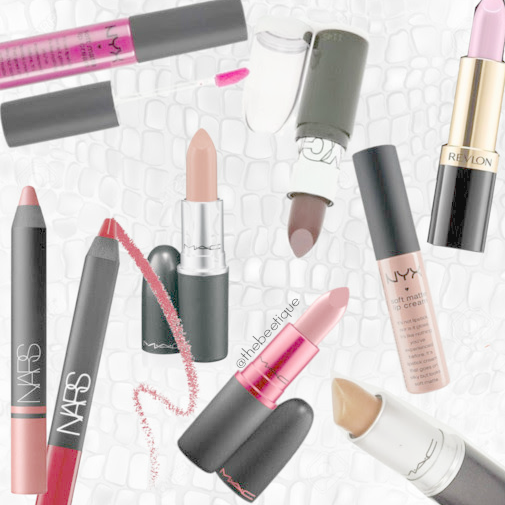 In today's honor, I've decided to share a few of my past-reviewed favorites and a secret on where you can grab a free lipstick, today only. Celebrate the right way by heading over to Sally Beauty online or in store for a free lipstick with any $20 purchase. Just enter promo code 555340 at checkout with your already added lipstick! Enjoy! 3 comments on "National Lipstick Day // Personal Faves"
I love lip products and I have been wanting to try some of the MAC lipstick products. So many fun colors to choose from!